Regardless of lifestyle, almost everyone is trying to make better health conscious choices for themselves and their family. I am always looking for ways to fuel my workouts and create easy small meals at home since I run my business out of our home. With our children training for swim club four to five days a week, our life is crazy busy and they need a lot of small meals. 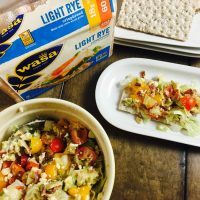 Wasa Crispbread recipes naturally help keep portion sizes in control, which I personally love for our family’s needs and my weight loss and workout efforts. Health conscious recipes keep calories under control and give us all the energy we need to take us through the demands of our day. 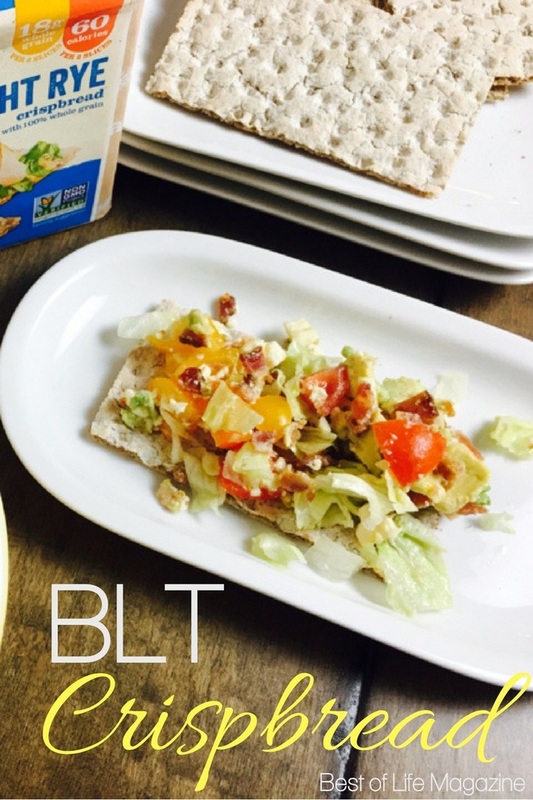 I am sharing three of our favorite delicious crispbread recipes: Watermelon and Feta Salsa, BLT Crispbread, and an amazing Avocado Spread. 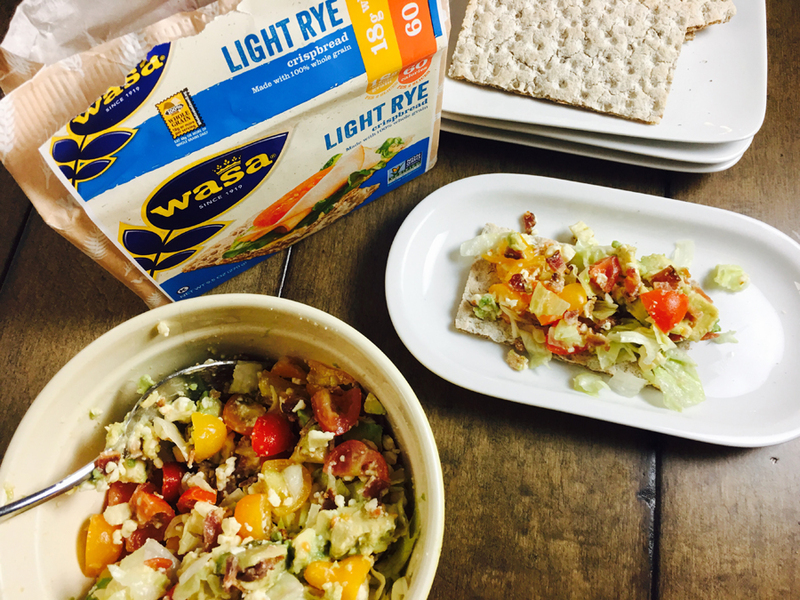 Wasa Crispbread recipes make for perfect snacks and appetizers! 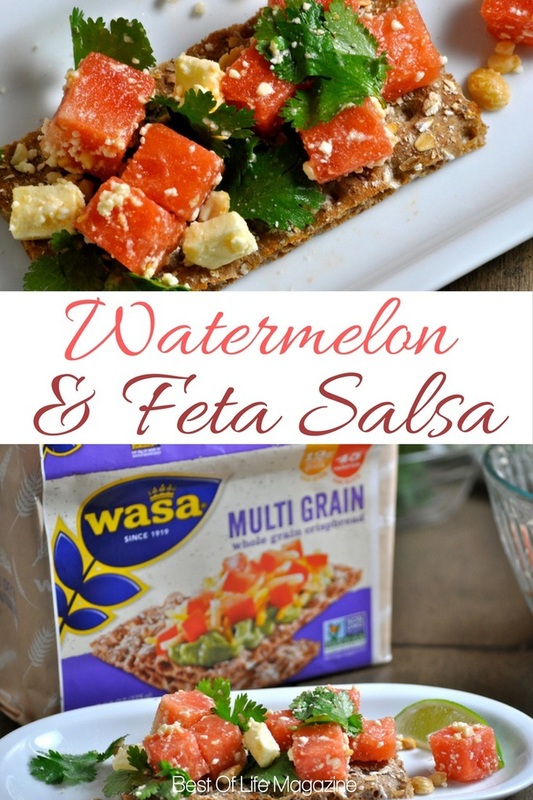 Our watermelon and feta salsa, BLT, and avocado spread recipes are delicious and satisfy kids and adults. Wasa Crispbreads are 100% Whole Grain, fat free, and create the perfect canvas to make delicious wholesome snacks for any palate. 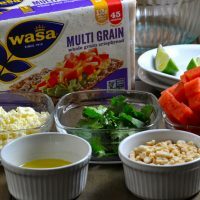 As part of the Barilla product family, I like how simple the ingredients are in Wasa Crispbreads. Simple is much easier for us as we have a lot of food allergies to tend to in our home. On a side not, Barilla’s Gluten Free pasta has recently been named one of Parents Magazine’s “Top 25 Allergy Free Foods”. 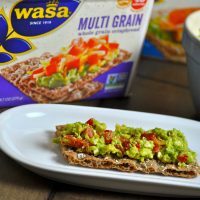 Be sure to check Ibotta for any Barilla offers they may have before buying Wasa Crispbreads and other Barilla products at Walmart. 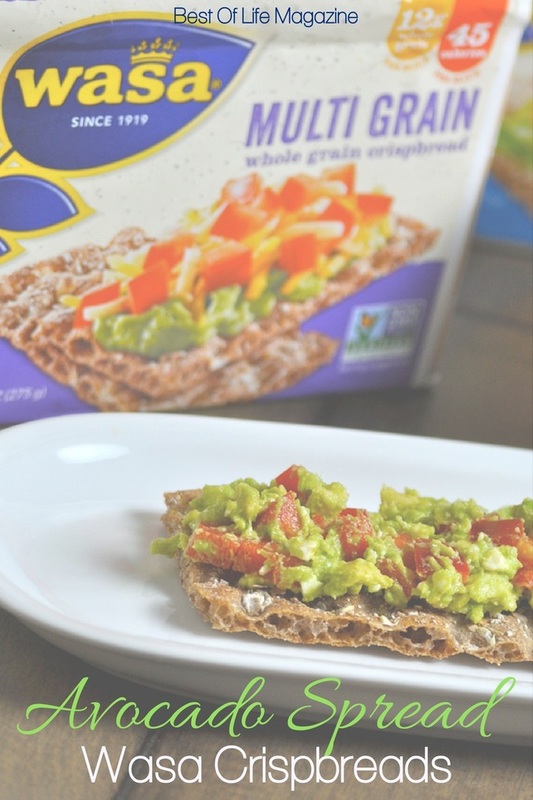 There are so many different ways you can use whole grain crispbread, not to mention that whole grain is healthy for you. You can go even further by adding watermelon, peanuts, and feta. True flavor can be found in fresh foods so the fresher the better. Adding cilantro, lime juice, and olive oil will make you think you just ordered an amazing bites tray from a restaurant. 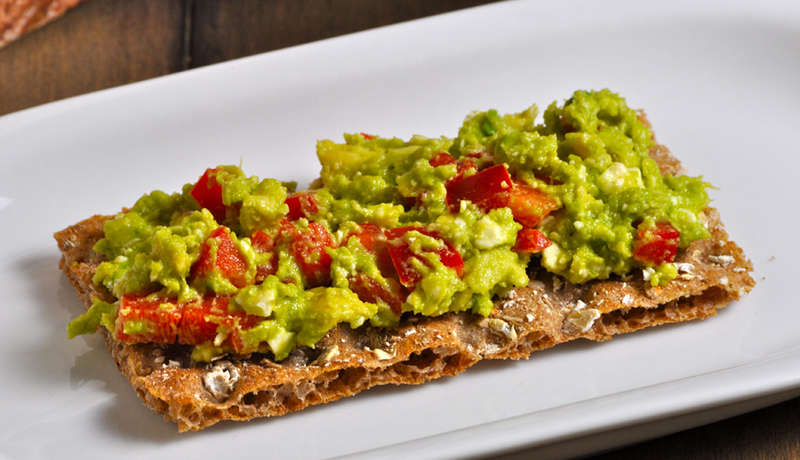 Mix all ingredients together and spread on Wasa Crispbread of your choice. 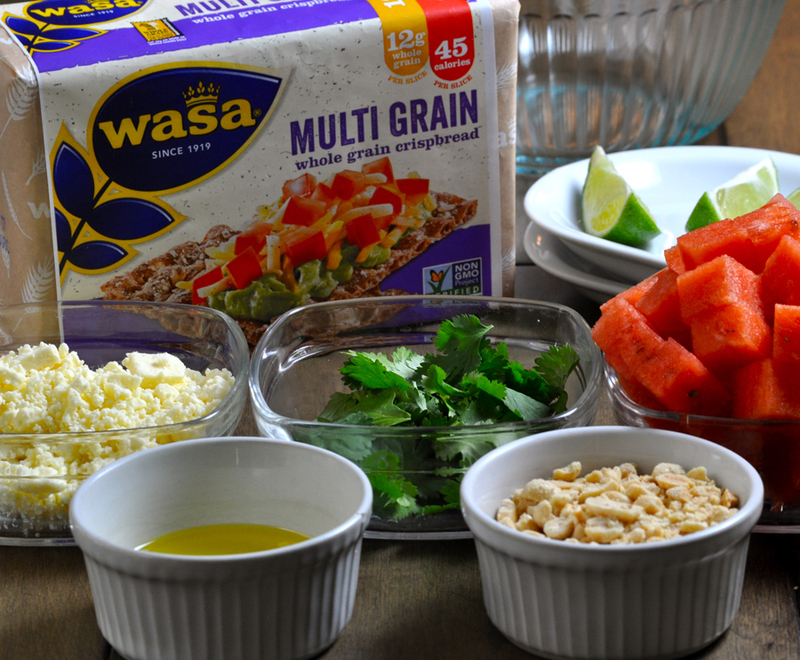 Mix all ingredients together and spread on Wasa Crispbread of your choice. Be sure to check out these other inspired dishes! Wow! This is amazing. I would love to try this over the weekend. They look all delicious and healthy. I want to try them all. Gotta buy its ingredients!